The Minister of Communications and Information Technology, Afamasaga Rico Tupa'i, is optimistic about the plan by Bluesky’s parent company, Amper SA, to sell its Pacific businesses. Now that he has been made aware of the negotiations, Afamasaga told the Sunday Samoan the talks in question is only the discussion of an expression of interest for a potential acquisition. “The sale is not finalised,” Minister Afamasaga said. According to Afamasaga however, if and when the plan is finalised, there needs to be a formal presentation to the government about the status of such arrangements. He pointed out that he received unofficial information from Bluesky informing him of the talks. 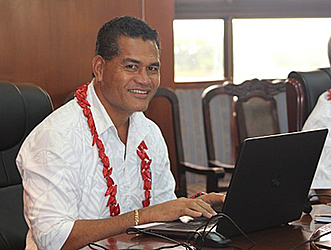 The Minister maintained that it doesn’t matter whether Bluesky will be taken over by a Fijian company or one from Papua New Guinea. He believes the Pacific region is one. 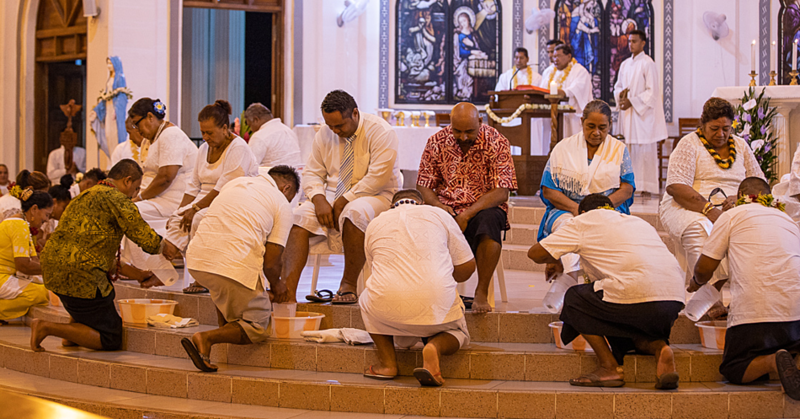 “We welcome any initiative and any company from the Pacific and anywhere from the world,” he insisted. Asked about the submarine cable, Afamasaga assured that it would not be affected in any way with any talks with Bluesky currently happening. Amper SA owns 75 per cent of Bluesky Samoa while the other 25 per cent is owned by the government through the Unit Trust of Samoa (U.T.O.S). Last week, U.T.O.S. 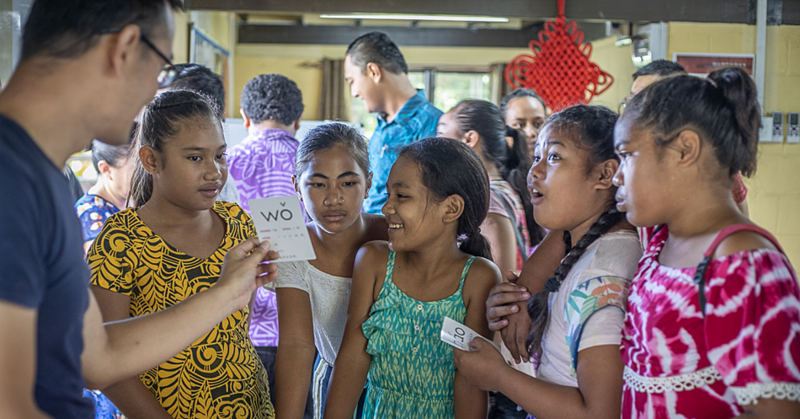 Chief Executive Officer, Sau Justina Sau, told the Samoa Observer they were only told about the sale through Google Alert. On Sunday, Bluesky Samoa confirmed the plan by Amper to sell its business to Amalgamated Telecom Holdings (A.T.H.). In a statement issued by the Bluesky Samoa’s Chief Commercial Officer, SanjeewaPerera, it confirmed that Amper and A.T.H have started the negotiations. “Bluesky’s parent company Amper SA released a statement on Wednesday 29th June, 2016 announcing it has signed a non-binding letter of intent to divest its South Pacific holdings to Fijian group, Amalgamated Telecom Holdings (A.T.H),” the statement said. 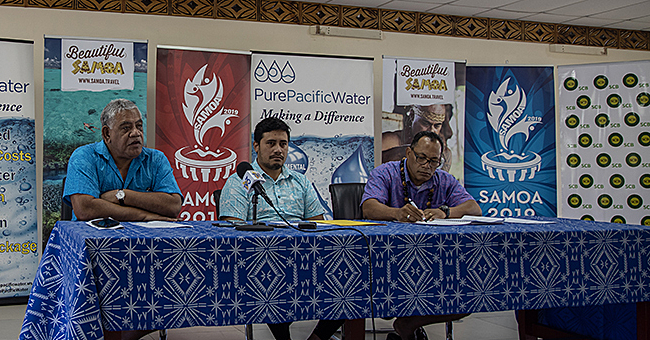 According to Bluesky Samoa, the intention of both parties is to engage in dialogue regarding a potential acquisition. “These discussions have now commenced.A potential acquisition is subject to agreement by the parties on price, terms of acquisition and regulatory approvals.